A selection of Renaissance music composed in honour of the Holy Cross. 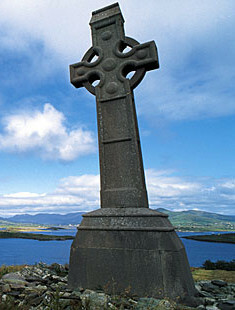 The Feast of the Holy Cross falls in mid-September. It inspired 16th century composers to write some of their noblest, most emotive and uplifting music. The programme will include selections from: JOSQUIN, Missa Pange lingua and settings of Salvator Mundi, O Crux, Ave and O sacrum convivium by composers including Tallis, Morales and Victoria. Don't miss the only Cantores concert of 2016 and be sure to check out our facebook event page here. Copyright (c) 2016 cantores.co.uk. All rights reserved. Design by FCT.